Time is precious and every second counts on the race track. 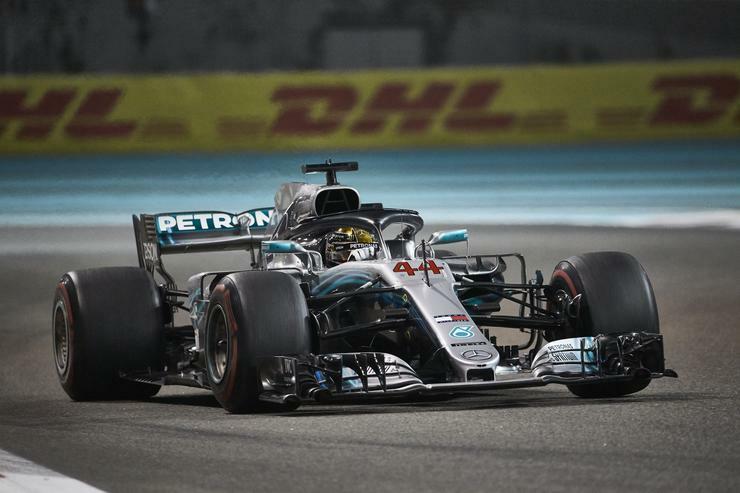 Racing performance is data-driven 95 per cent of the time, according to Mercedes-AMG Petronas Motorsport, team principal and CEO, Toto Wolff. Wolff along with 2018 FIA Formula One world champion driver for Mercedes-AMG Petronas Motorsport, Lewis Hamilton, were at HPE Discover in Madrid, not long after winning the 2018 Abu Dhabi Grand Prix, to detail how the vendor’s technology is helping to run their operations more efficiently, and in turn, winning race after race. Meanwhile, Hewlett Packard Enterprise CEO, Antonio Neri, said the Mercedes-AMG Petronas team was now up and running on HPE edge-to-cloud platforms with HPE PointNext services, and two dedicated HPE staff within the organisation. “They’ve adopted private cloud platforms to prepare the team for the next season to achieve new heights and success,” Neri said. The speediness required to bring the data to the driver, also plays a crucial factor. Hamilton himself also dabbled in IT, working on mainframes prior to his flourishing racing career. “The faster the computers are able to churn that information that’s extracted from the car, the faster I can make that alteration in mind [and be] able to do the job,” Hamilton said. Mercedes-AMG Petronas Motorsport head of IT, Matt Harris, said the design of this year’s car used HPE’s bluechip technologies, which was a big deal for the company 18 months ago. Harris further detailed its use of the PointNext services to help with a variety of elements whether it’s to do with integration or testing of Edgeline Converged systems. “We’ve actually signed off on the first test cases and that will be used within the team next year that will be delivering some of the advances for Lewis with delivering data to him, while he’s in the car and also the engineering sitting back at the console, and Toto to some degree,” he said. Since then, the racing juggernaut has done various other technology improvements in using HPE’s Apollo 6500, and is also currently looking at ways to help analyse data even faster. Previously the amount of time it took to process, analyse and understand the data could take up four weeks -- a very long time in the racing world. But now since using HPE, this has been brought down to one day. “It makes a massive difference to us each week,” he said. At the track, Harris said it had also begun to make some big changes with testing new technologies during its race in Brasil to get an improved performance from the engineers through to giving Hamilton better access to the data. Performance, availability and reliability of those technology systems is also a critical factor. “We have to make sure that when Lewis comes in for a change, during qualifying or a practise session, they don’t want to be waiting," Harris said. "They want to get the data and make a decision to hopefully make the car run better and get poll position. Julia Talevski attended HPE Discover in Madrid as a guest of Hewlett Packard Enterprise.